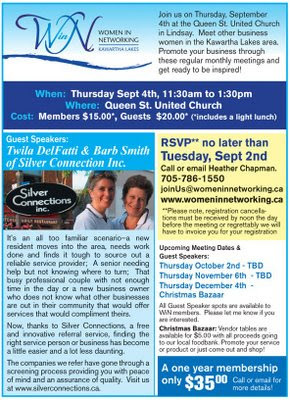 Our September meeting is next week. Full Details below. Please let me know if you will be attending and pass along to anyone you think might be interested.